(Checked on 21 Apr, 2019) Get here all newspapers, Magazines & books. 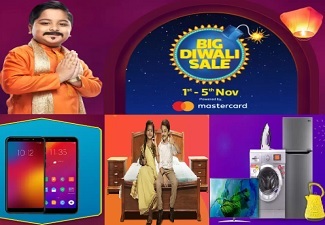 (Checked on 21 Apr, 2019) Use IDBI Bank credit card to book movie ticket at Bookmyshow, Enjoy Buy 1 get 1 free movie ticket offer. 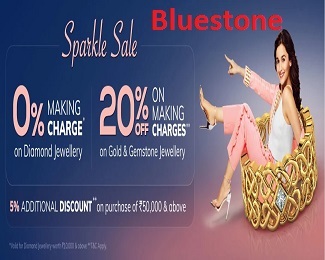 (Checked on 21 Apr, 2019) ACK special offers- Get flat 20% off on Amarchitrkatha Ultimate Collection products. Buy Now!! (Checked on 21 Apr, 2019) Full free list of best courses on Udemy like- MySql, seo, html5, photoshop, jquery, python, java, css3 and many more. No coupon code needed. (Checked on 21 Apr, 2019) Get minimum 50% off on used books like- academic, professional, entrance exam, friction etc. It is very cheaper then new books. (Checked on 21 Apr, 2019) Early Bird Offer- Get Flat Rs.500 off for student & professionals Registration. Cancellation is not allowed & not transferable. (Checked on 21 Apr, 2019) Flat 30% off on all Certificate courses at EduKart.com. Hurry up!!! Limited period!!!! (Checked on 21 Apr, 2019) Get flat 7.5% off on any order when you shop from Indiamags.com. Shop Now!! (Checked on 21 Apr, 2019) Get 1 Year unlimited access of 4000+ Magazines & Premium Articles @Rs.999. No coupon code required. Period for limited time. (Checked on 21 Apr, 2019) Appraisal Success Week: Enroll for 1 course and get 1 course free with 20% cashback. (Checked on 21 Apr, 2019) Get Flat 50% off on CA, CS, CMA, video classes and books at cakart. No coupon code needed. Book now!! (Checked on 21 Apr, 2019) Get Extra 10% off on all JagranJosh products. Valid on all books & test series. Maximum 1 order per user. (Checked on 21 Apr, 2019) End of Year sale- Get upto 50% off on ebooks. You can picks for the best books of 2015. Buy now!! (Checked on 21 Apr, 2019) Get FLAT 20% discount for Professional version of Codelobster PHP Edition. Period for limited time. Buy Now!! 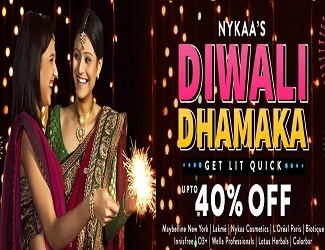 (Checked on 21 Apr, 2019) Get up to 55% off on disha summer carnival sale From Dishapublication. 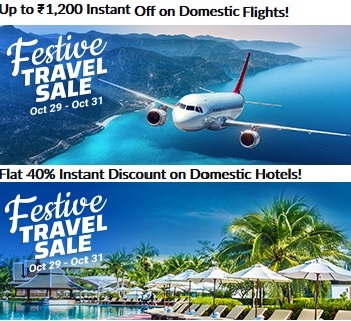 Also 5% OFF via payumoney. Buy Now!! There are so many portals that can help you to get your desired books online. Whether it is a fiction, non-fiction, business books, examination preparation books, magazines, eBooks or anything else, there is so much in these portals to explore, read and learn! From books to media, you can grab your favourite one from India’s largest online shopping site, Flipkart. The best part about Flipkart is that you can get them at the best deal price. For people who has a knack of reading, this portal has a pretty big collection of books in many languages. You can’t just buy the books available on this site, you can rent them too according to the time span you need it for. From academic to non-academic books, you just name the books and they have it all for you in store. From bestsellers to the business sector, its library comprises of books that are from the top authors. If cost of new published books is not affordable for you then this is a portal dealing in pre-used novels. You can purchase any used novel for just Rs. 99 from here regardless of the actual price. Be it new books for management exams and competitive exams, or you simply want to buy old books, everything is available here. You can get new books from this portal in discounted rates of up to 35%. You can buy both new and used books on different genres on Amazon at a price that you never thought before. One can also sell books & media without any listing fee at all. When it comes to selling of eBooks then there is no better option than this online portal. You can just create an account and sell off your eBooks globally and earn royalties upto 70%. This site helps you prepare for any type of exam you are appearing for by helping you practice, analyze and improve. Here you can start up for free and can get personalized performance analysis.